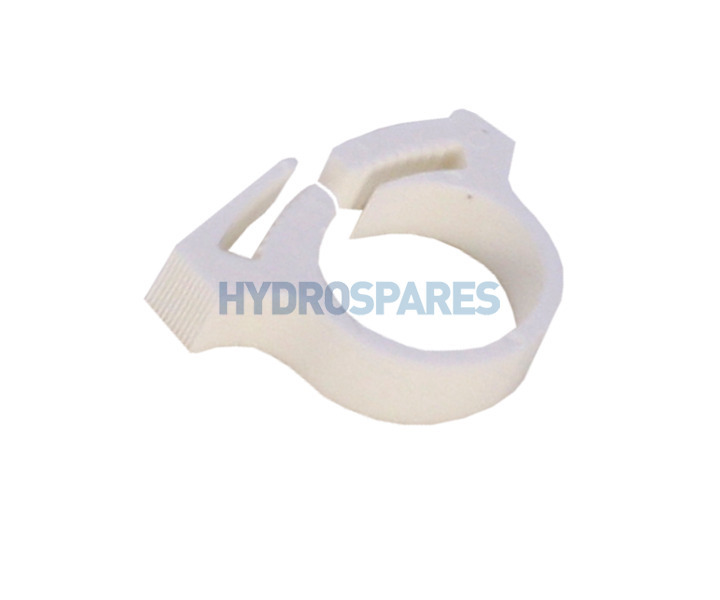 Hydrospares Pipe Clip F Type 36-40mm Ø - 32mm Blower Pipe Cuff Specific. Used by the Splash-Tec team on all installations. A must in any tool box for hot tub and spa technicians out there.